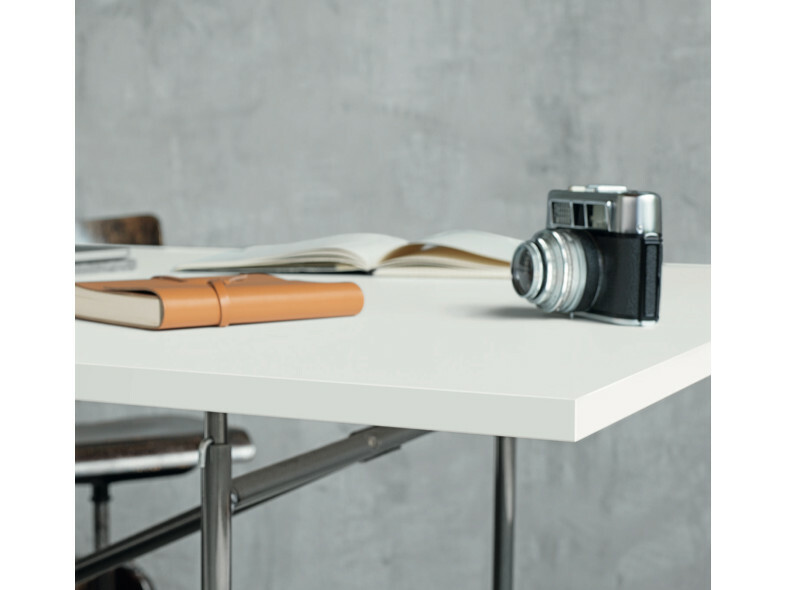 The Topmatt surface collection from Egger boasts 9 of the most current and on-trend decors. Perfect for horizontal applications, such as for kitchen work surfaces, office tables and hotel reception desks. With anti-fingerprint technology, PerfectSense Topmatt is cured using electron beam technology meaning its scratch-resistant quality is of a higher level. 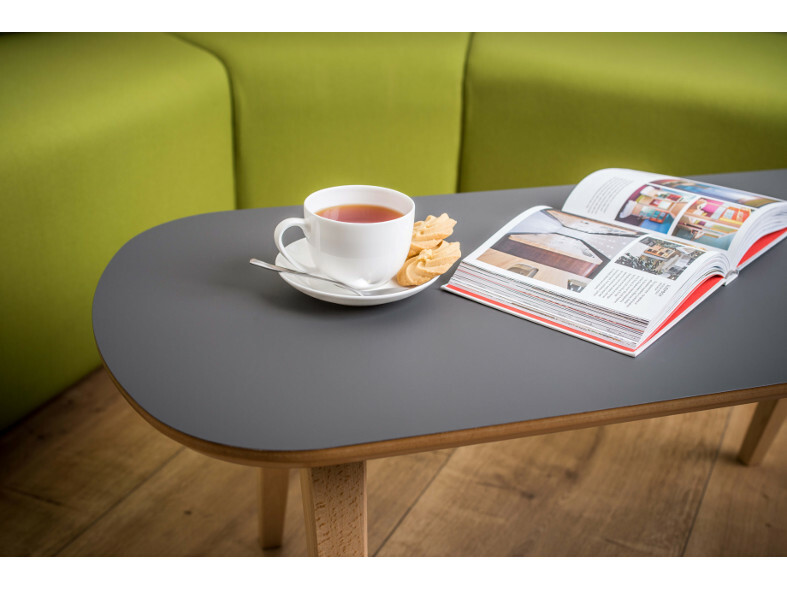 The smooth surface is velvety to the touch and hard wearing, giving a high quality, on-trend, matt finish. Perfect for any of the interior trends of today whether you're looking for a sleek, minimal or luxurious feel. 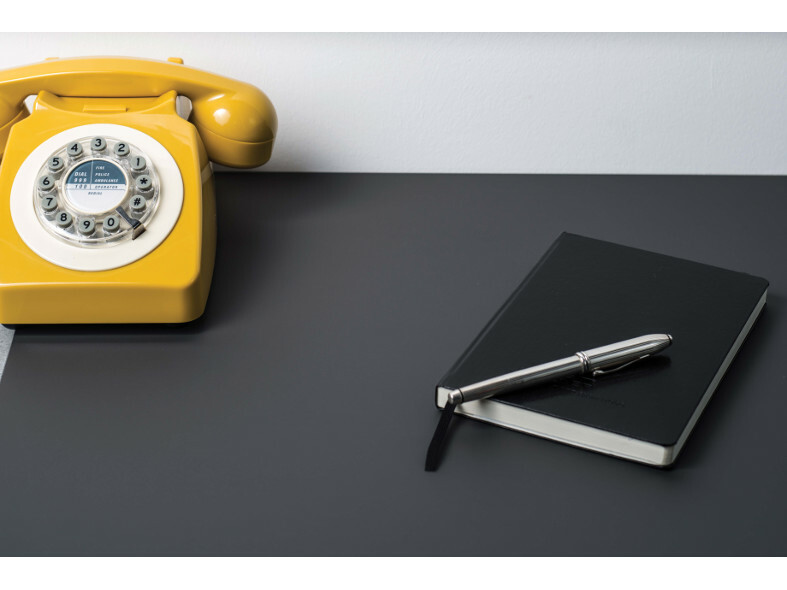 With matching PerfectSense Matt MDF Lacquered Boards for vertical applications and edging too, design options are endless. For more info on this industry-loved product, please see the brochure. Don't hesitate to get in touch.